So You want to be a successful freelancer but don't know what skills are best to become a successful freelancer. 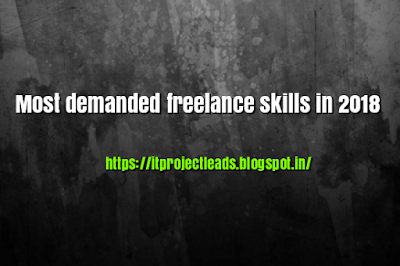 Most of the fresher freelancers have this question in mind that what skills can get them good job and they can earn maximum money with. They are looking little confused with their career as in today's world many opportunities are there for fresher to go with. so talking about what skills are good for being a freelancer, we would like to explain this in detail which will help you a lot in making a better decision. If you are an IT freelancer and looking for best groups on facebook for freelancer to join then this list of best groups for freelancer can help you a lot. We have researched best 10 groups among 100s of groups available on Facebook. All these groups have thousands of freelancers active and getting help in freelancing, project bidding, how to write a cover letter etc. getting interaction with freelancers inside a Facebook group is the best part a freelancer can do for his/her benefits. You can ask for support, ask questions from other experienced freelancers, make new friends who are in same IT field, and BEST PART IS GETTING PROJECTS FROM CLIENT. It’s a smart method of creating the community based on your online services. You’re more likely to gain recommendations, trust, and connections when you’re in Facebook groups for freelancers. 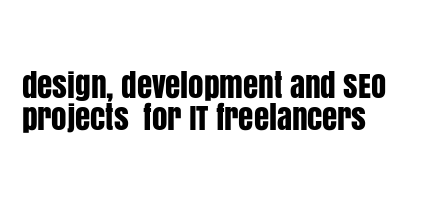 That’s why we have created this list of best groups for freelancers. 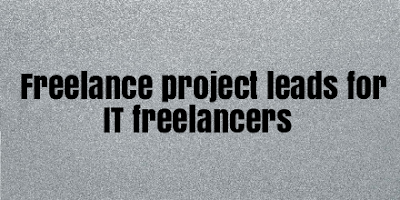 we hope this list will help you in getting the project to your freelancing career. get IT projects of all type like design, development,seo etc with client detail. 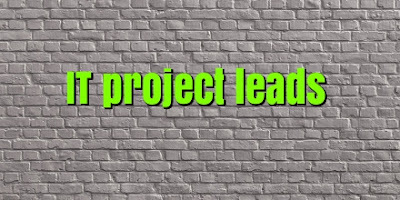 you can use client contact detail and links to convert these project leads into project. all leads are genuine and from different countries of world. communicators in my network use? more efficiently and effectively. Any recommendations out there? requirement - Looking for a good Wordpress developer. Have any recommendations? grandiose developers. The CEO needs someone with some consumer sense in them.). Any leads would be appreciated. These are some client who are looking for freelancers for their requirments, we did not found any contact detail so open the link in your linkedin profile and contact. best of luck. requirment - Can you recommend someone talented? I'm working with a fantastic Creative advertising agency and would love to talk to junior and midweight graphic designers who stand out creatively. Happy to talk through career options and tell you more about this role so do get in touch. 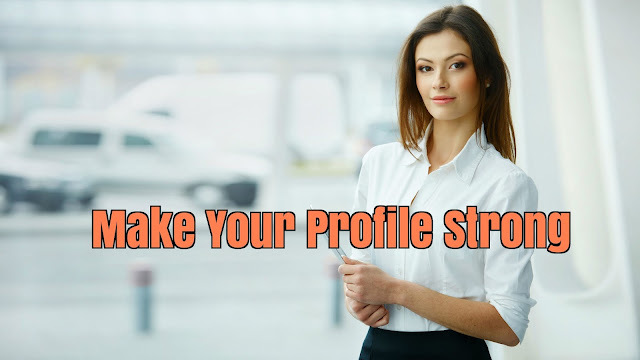 To get projects it is important to make your profile strong as Your profile plays a vital role in getting projects on freelancing portals. It is important to make it strong with all the parameters which we have described in detail. 1. 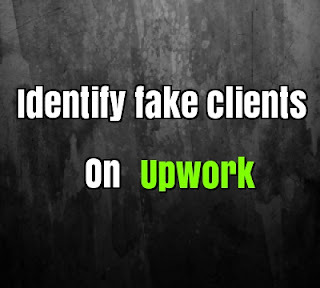 Your Profile Picture -According to upwork, your picture must be very clear and with a smile on face. a smile gives an impression of confidence. do not use fade or half image. do not use any object or your pet as this gives valid identity to your profile and establish a trust between client. 2.Your Title -Your profile title, tells what you do like what skills you can offer to your clients. It should be well written, main focus should be on your skills, like if you're a writer then your Title must depict it properly with your favourite niche Like politics writer, health writer, environment writer, real estate writer etc.